During Part 2, Dr. Collins will demystify the results of our soil tests, helping us interpret the numbers and determine next steps. 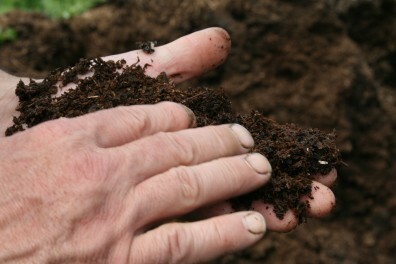 In addition, you’ll learn about everything Compost from Lorraine Brooks: what is good compost, where to find it, how to use it to enrich your garden, as well as how to make compost from your own kitchen and yard waste. Lorraine is currently the Department Head for the Edmonds Community College Horticulture Program. She teaches courses such as plant identification, horticulture plant science, and soils. Or…Save and take all ten Growing Groceries classes for $175. Registration is now open for the 2018-2019 Growing Groceries Education series. Visit GrowingGroceries.eventbrite.com to register online or print out the GG mail-in registration 2018-2019 and mail in your registration at least one week before the class starts.